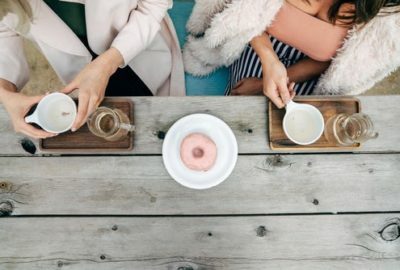 Cakes are a food that brings everyone together. Whether that be to celebrate a birthday, wedding or something else, a cake is usually involved in people’s fondest memories. However, the type of cake will change depending on where you are in the world. 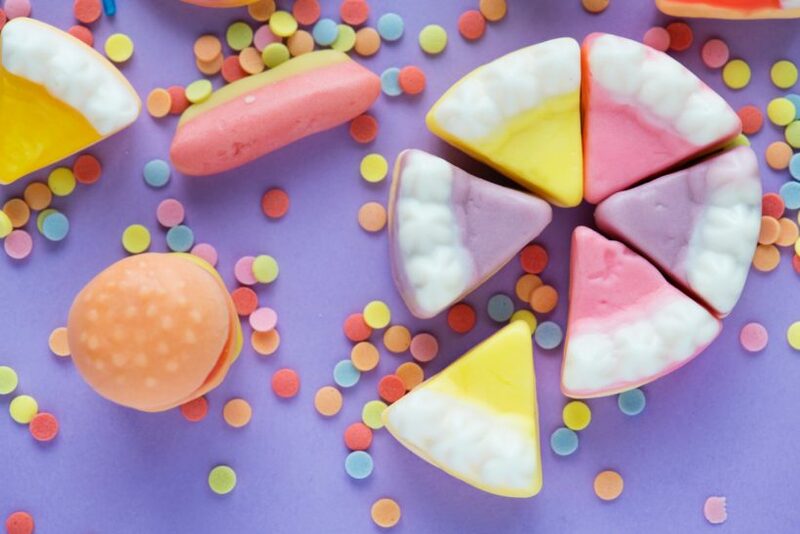 Everyone is different – meaning that they will like different flavours. Cakes you will find in one country will be unimaginable in another. Here’s a look at some of the traditional cakes countries call their own. 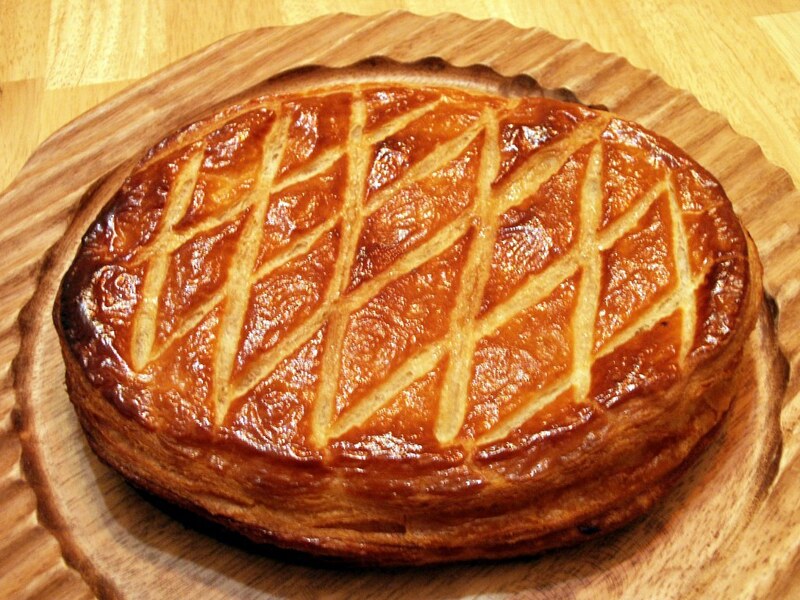 Galette Des Rois roughly translates to English as the “King’s Cake”. It is a cake traditionally eaten during the first week of January, when the Christmas celebrations start to wind down. 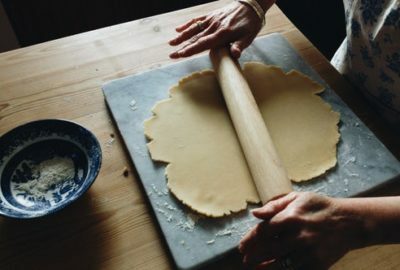 However, in recent times it has become so popular that bakeries sell it through the whole month. It is made up of a buttery puff pastry, topped with powder sugar and then wrapped in a rich almond cream. The cake is then baked until its outer looks toasted. This traditional cake hails from the South-east of Germany, named after the Black Forest region. It is disputed that the cake originates from Switzerland, but the Germans have made it their own. The cake itself is layers of chocolate cake separated by cherries, then topped with whipped cream, chocolate savings and more cherries. Japan’s Mochi cake is made from rice paste, and is traditionally served on New Year’s Eve. However, it can usually be found year wide in the country. It is safe to say that Japanese people love this cake, as they make products such ice creams and soups Mochi flavoured. The Mawa cake is milk based and then added with a touch of cardamom and nuts such as cashews. 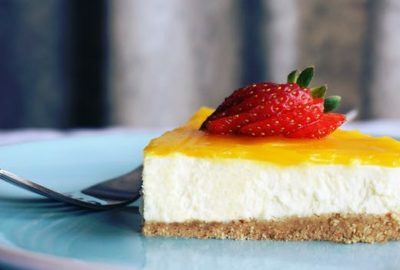 In order to make this cake, milk is cooked very slowly so that the liquid evaporates. It is most commonly found in Mumbai, however the cafes that traditionally served it have started to die out. Tres Leches translates to Three Milks. The “three milks” cake is a milk based sponge cake from Mexico, although is popular throughout the South American continent. The base of this cake is soaked with condensed, evaporated and regular milk. It is then topped with either whipped cream or a meringue. The Dundee cake is a Scottish cake made from raisons and currants. 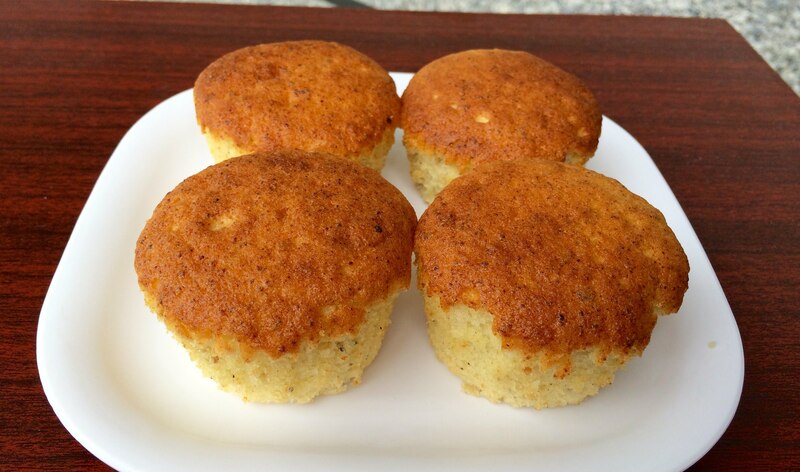 Although it is spongy in look, it actually is very rich in flavour with a light texture. 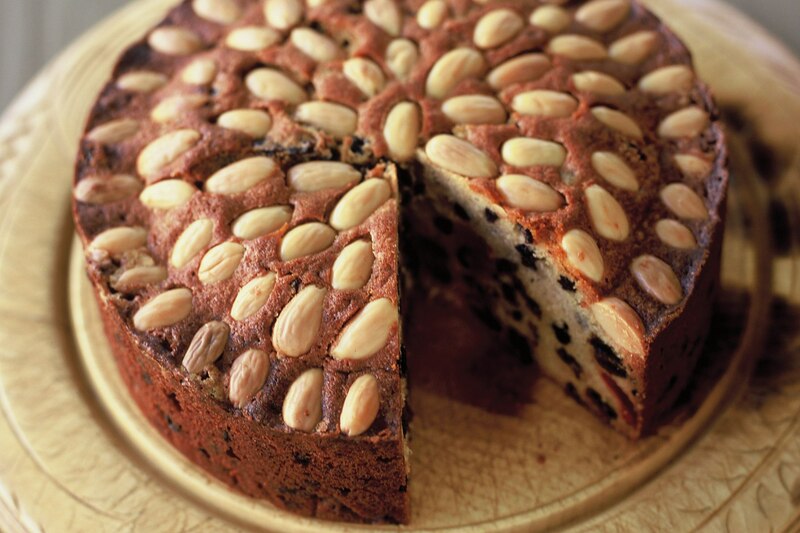 Scottish people usually top the cake with whisky and decorate it with almonds.